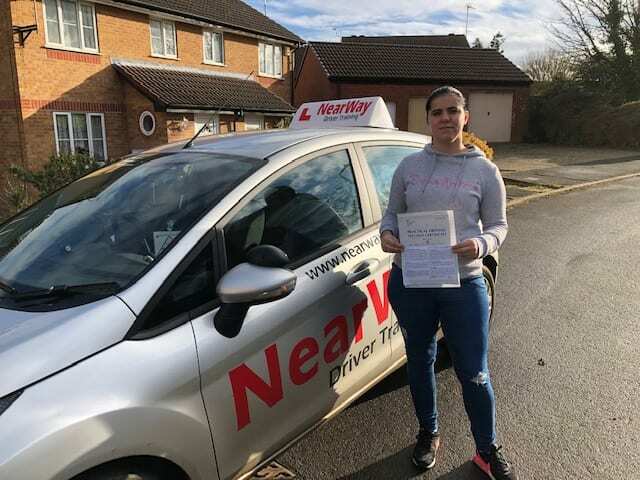 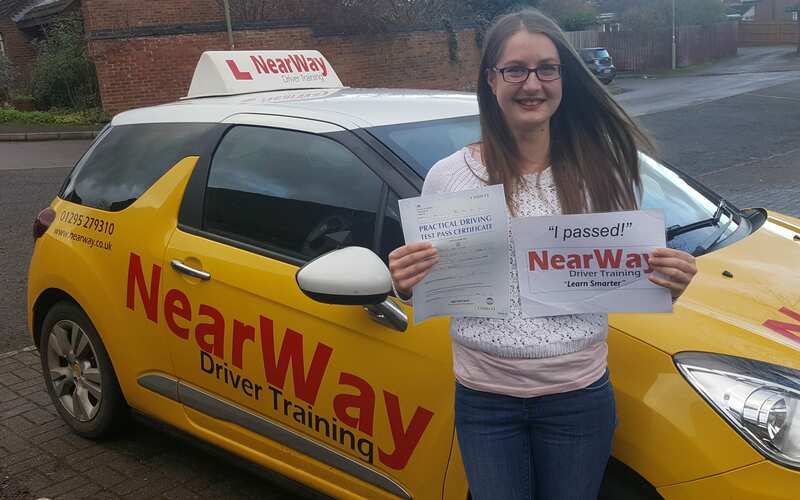 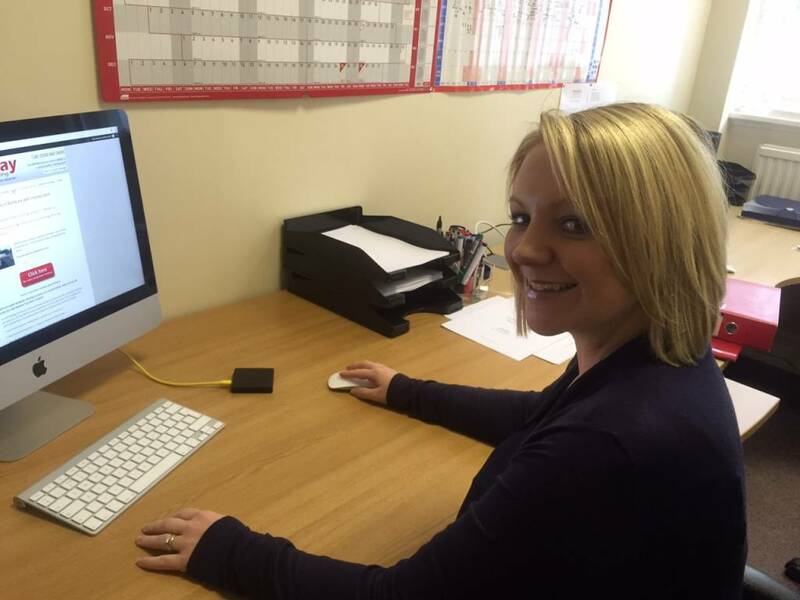 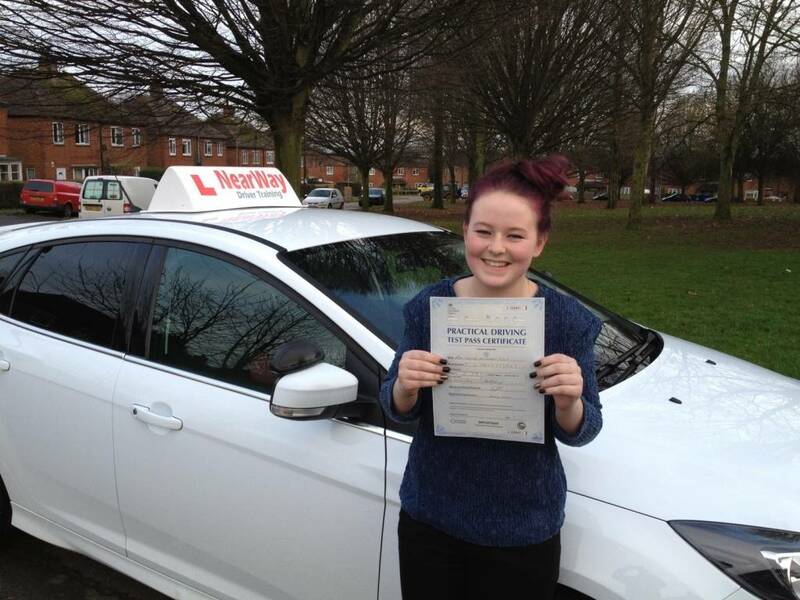 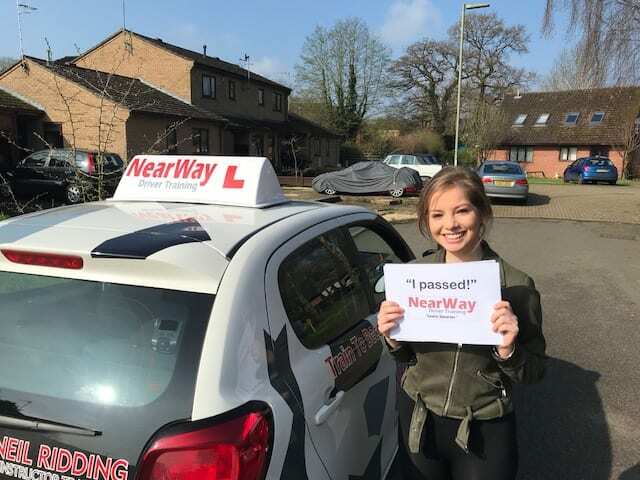 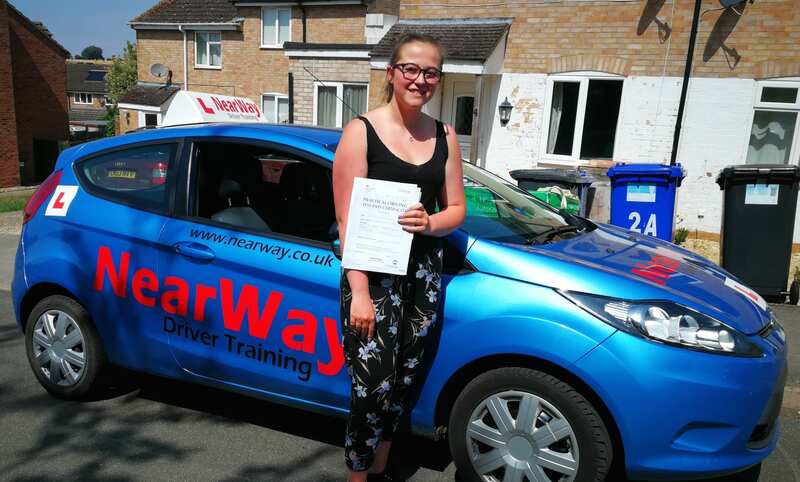 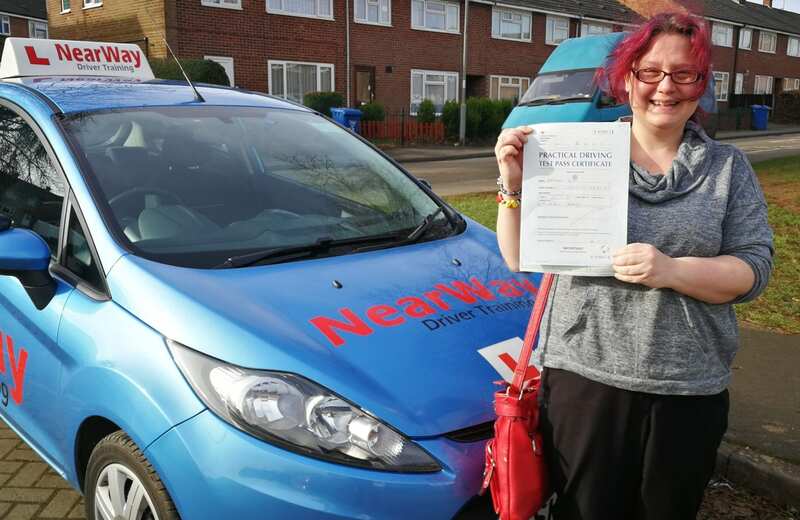 Shelbi Plant reviews her experiences with our Banbury Driving Instructor after she passed with just one fault! 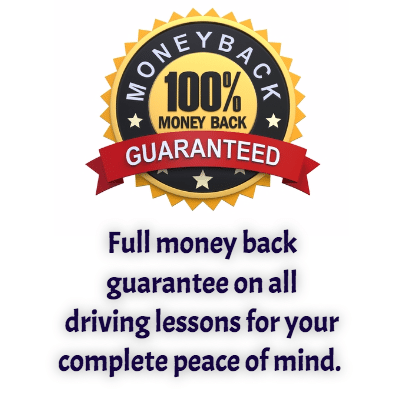 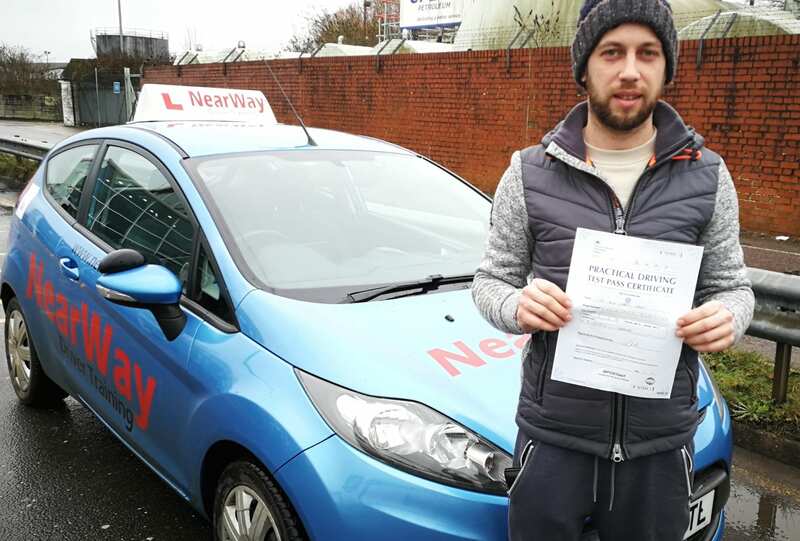 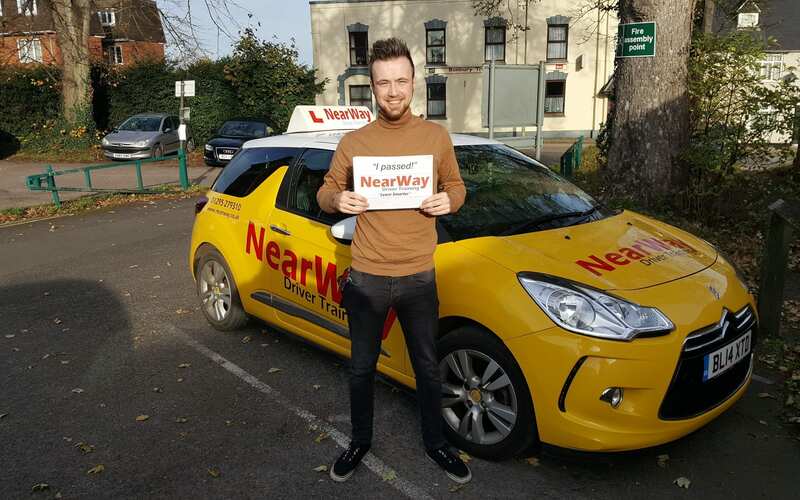 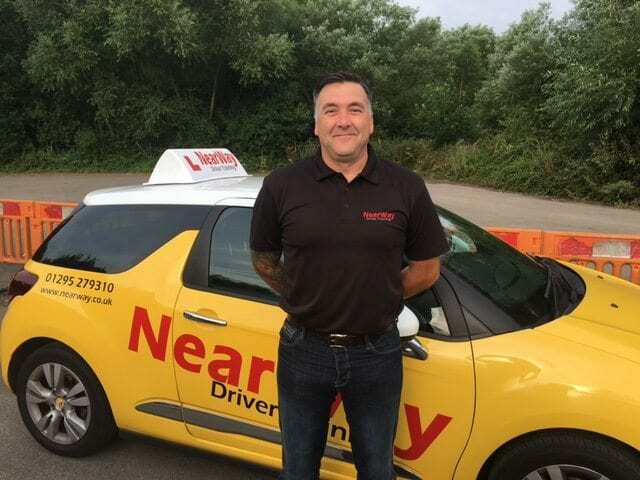 No other Banbury Driving School Offers This Guarantee! 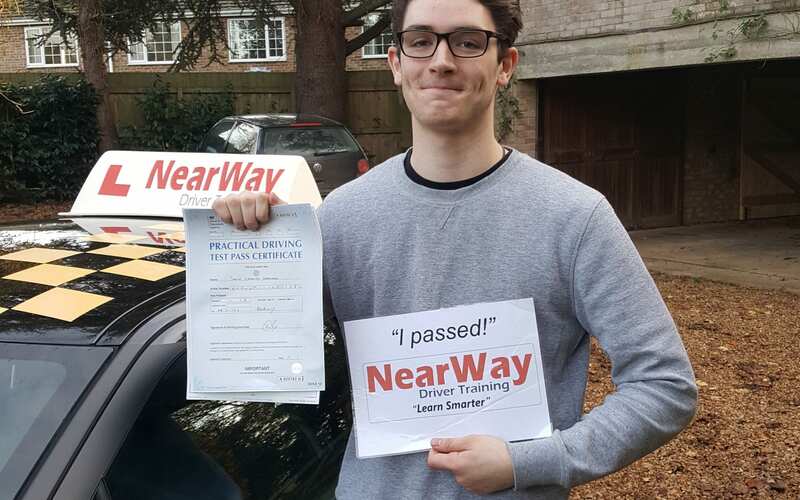 Theory test PASS FASTER Resource when you learn with us!